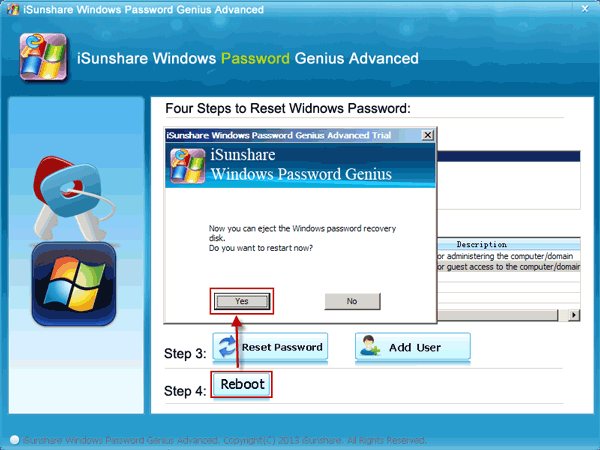 Changing Windows administrator password is a customary routine be it intentional after you conceive the current one is no more secure. Or you can carry out the task after forgetting your password even though you set it by yourself. Whichever the case, there are innumerable straightforward options to take and safely squeeze out of the stressful situation you are in. To know how to maneuver through each option, stick along this detailed article until the end as it shows you how to change Windows 7 Password. Step 1. Power on and log in to your windows 7 PC. On the main interface click on “Start” and subsequently “Control Panel”. Step 2. 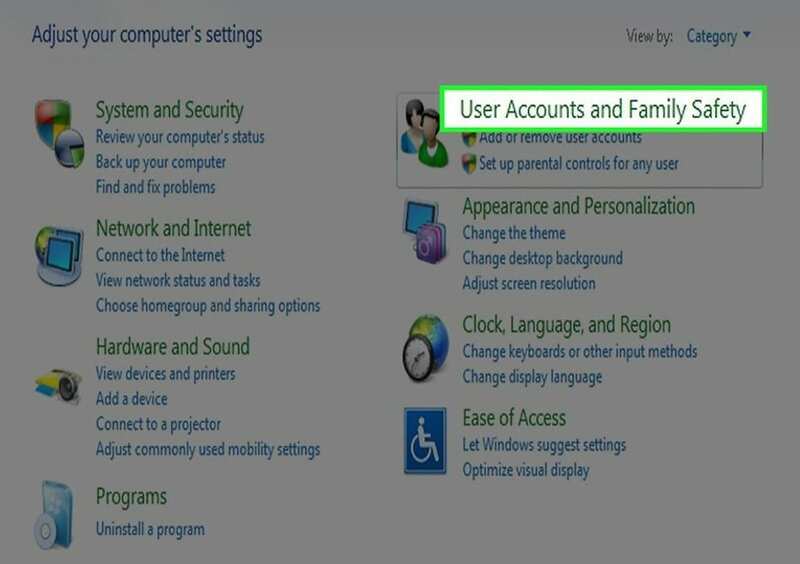 On the now displayed window, hit on the “User Accounts and Family Safety” link. Step 3. Tap on the link titled “User Accounts” and a User Accounts window will be displayed. Step 4. On the very same latter window, hit the “Change your Password” link in the ‘Make changes to your user account’ section. Step 5. Four text boxes will be now visible where in the first you are prompted to key in current password. Then enter intended password in the next two text boxes and finally on the last one key in a new password hint. Step 6. Finalize the process by clicking on “Change password” button and by doing so you confirm the adjustment. What if you have forgotten your Windows 7 password or administrator password, how will you change it? 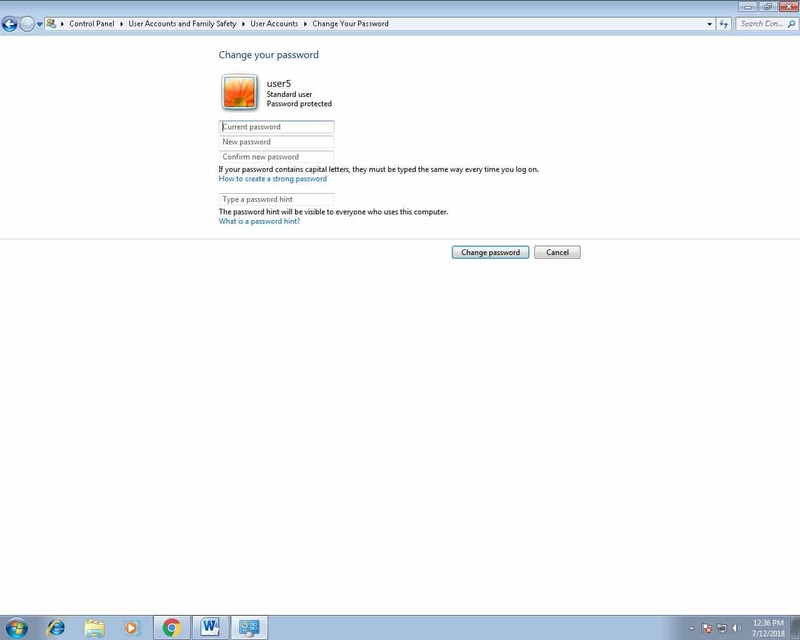 In this section we will show you two ways on how to change administrator password in Windows 7. 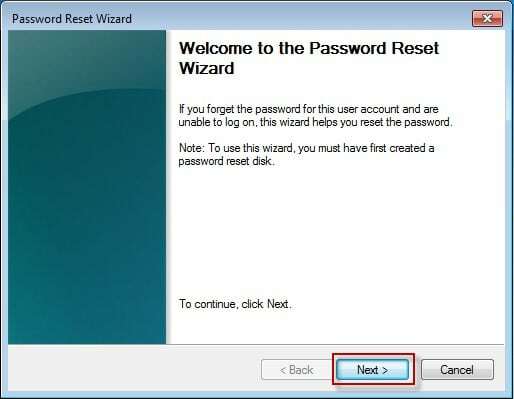 At the conceivable point where you forget administrator or Windows 7 password, you can use created Windows 7 password reset disk to fix it. Here is the guide to guide you through. Step 1. After you have entered wrong password at the login screen severally, you will encounter an error “The username or password is incorrect”. Click “OK” and just below the “Password Text Box” a “Reset password” link will appear. At this moment, insert Password reset disk and click on the immediate link and next. Step 2. On the Password Reset wizard which has just appeared, click on “Next”. And from the drop-down box choose the drive where password reset disk is designated. Click “Next” to proceed to the next step. Step 3. From the text boxes provided on the Password Reset Wizard, enter the new password on the first two and a new password hint on the other one. Step 4. Tap on “Next” button. Upon a successful process execution, confirmation text will appear on the screen. Lastly hit the finish button to close the wizard and logon using this current password. Windows Password Recovery Tool enables recovery of the local user or administrator password for your Windows 7 computer when have forgotten password. 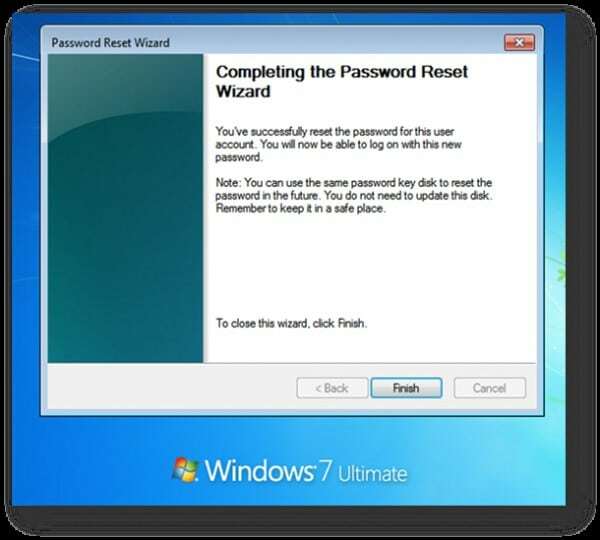 Here is a guide on how to change Windows 7 password using Windows Password Recovery Tool. Step 1. Download, install and launch Windows Password Recovery Tool on an accessible computer. Step 2. With either USB device or CD/DVD, create windows 7 recovery disk by clicking on your respective drive. Followed by clicking on “Begin burning” button. After “Burning is Successful” message appears, hit “OK” and exit the drive. Step 3. Insert the successfully created password recovery disk into your locked windows 7 computer and set to boot from this disk. Step 5. Click “Reboot” button and plug out password recovery disk. 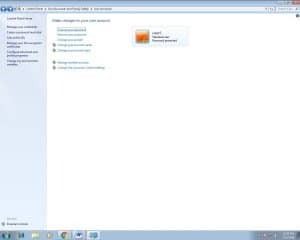 You can now logon to locked Windows 7 computer with no password or with the new administrator. 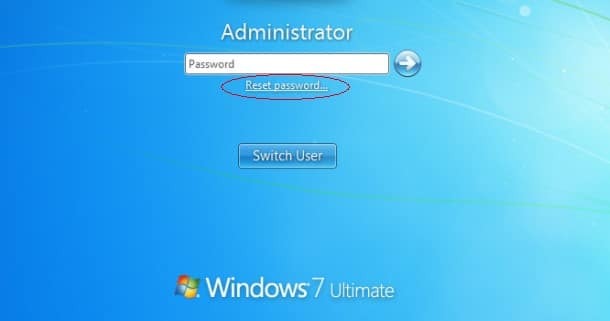 In conclusion, when you forget Windows 7 administrator password, you can change using creating Password Reset disk for your Windows or use Windows Password Recovery Tool. Otherwise if you know the password feel free to change under the control panel setting always.